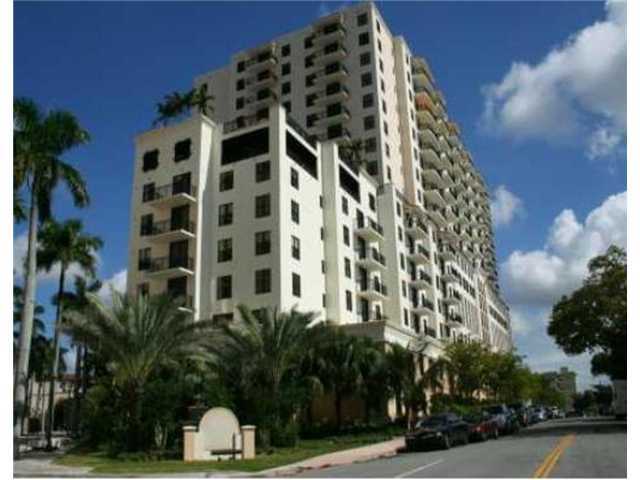 Just listed for rent is this 15th floor, corner unit in the chic and sophisticated Puerta De Palmas Condominum in Coral Gables. 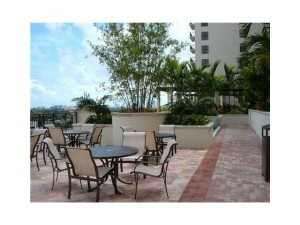 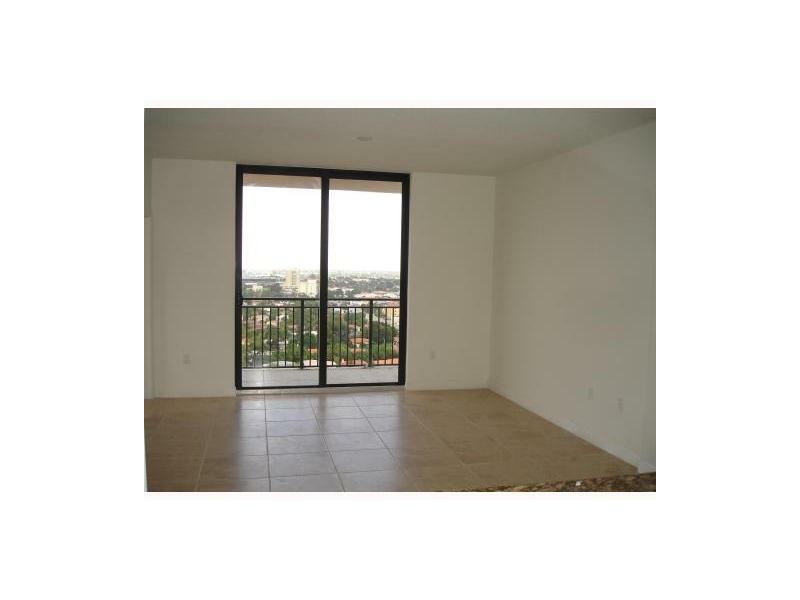 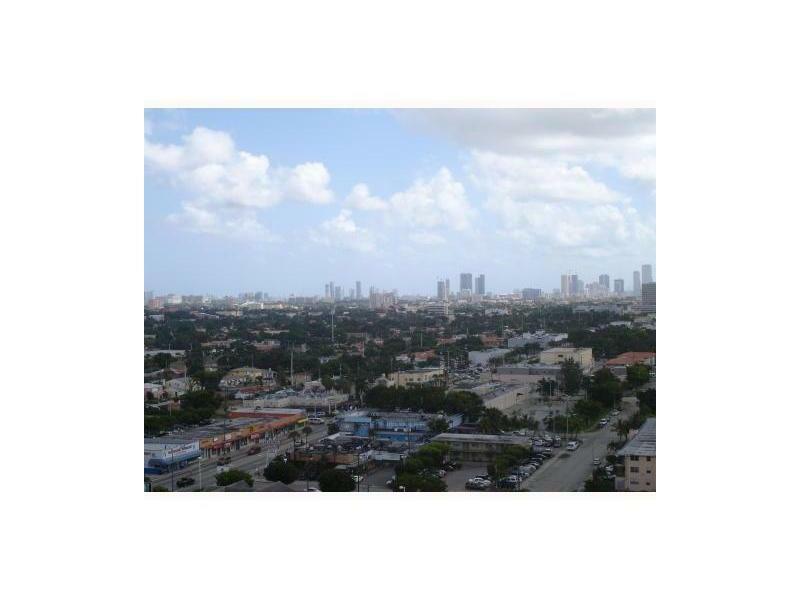 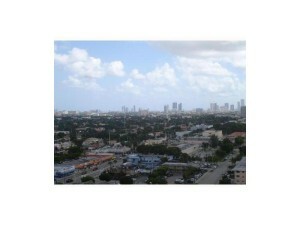 The unit features great views of Coral Gables. 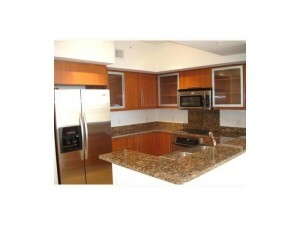 There is an elegant kitchen with European style cabinetry, granite counters, and stainless steel appliances. There are nine foot high ceiling, impact windows, and imported ceramic floors. 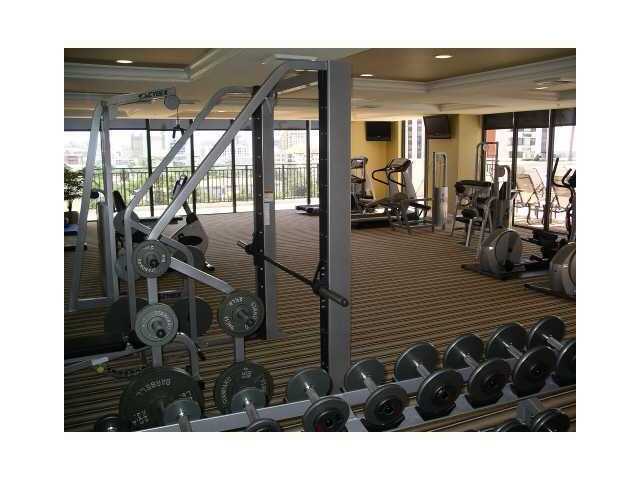 The resort style amenities in the building include a fitness center, clubhouse, business center, concierge, and a meditation garden with a resort style pool. 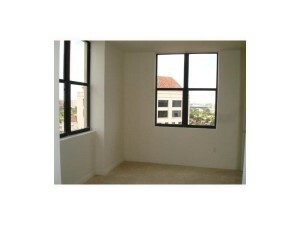 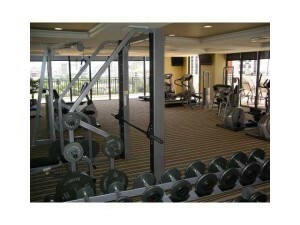 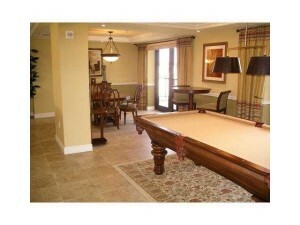 Also included in the rent is cable and internet services.